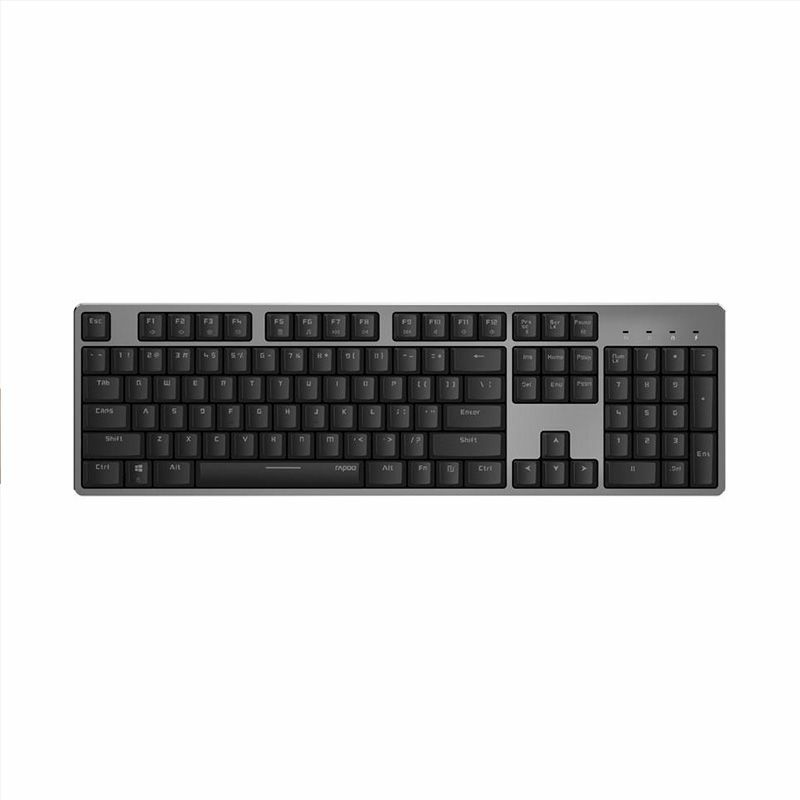 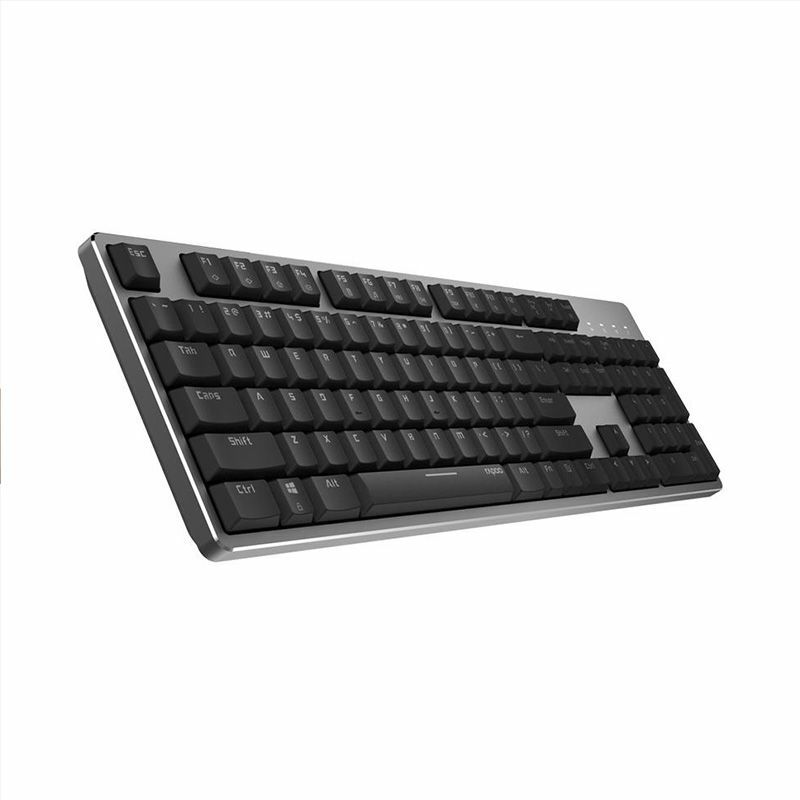 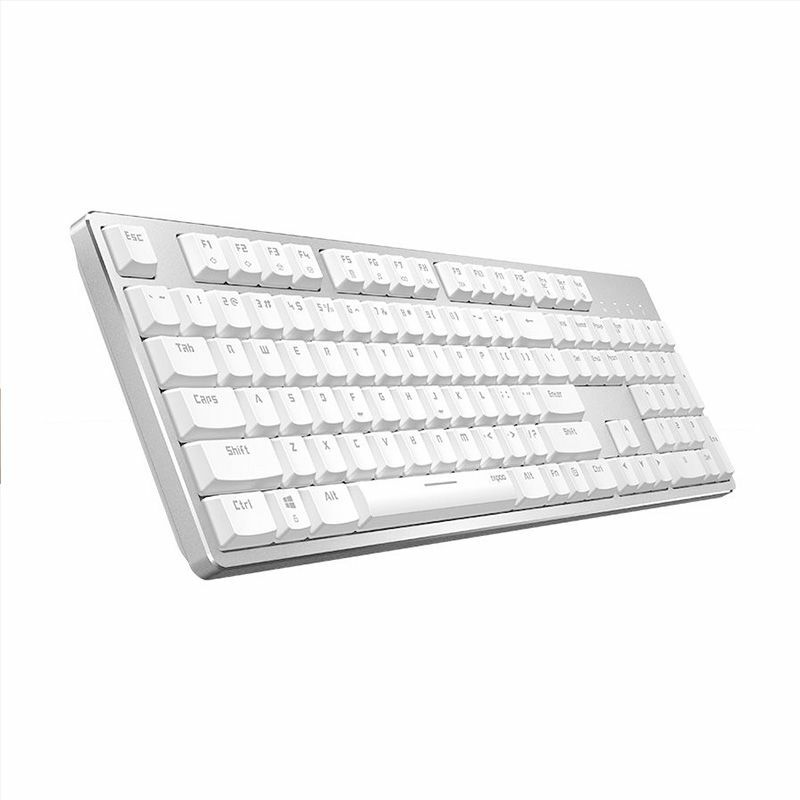 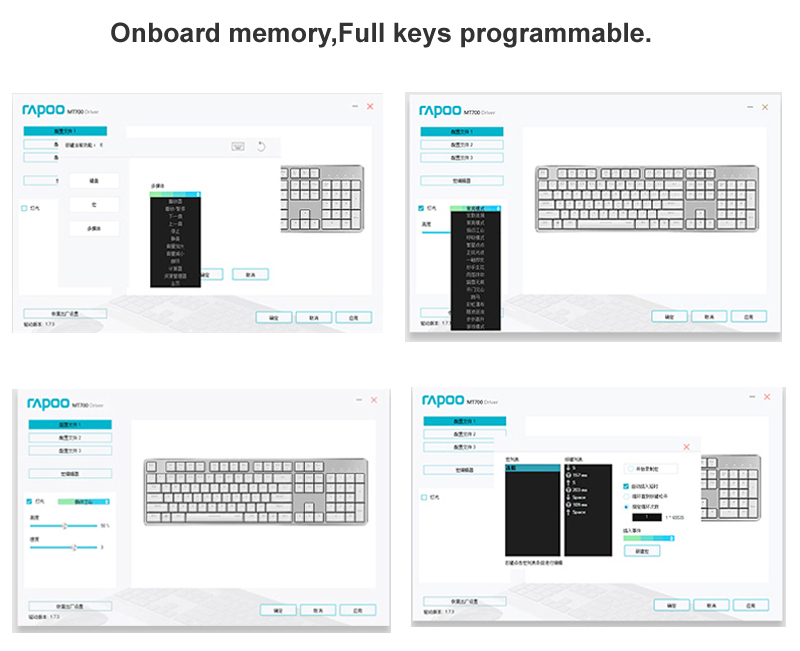 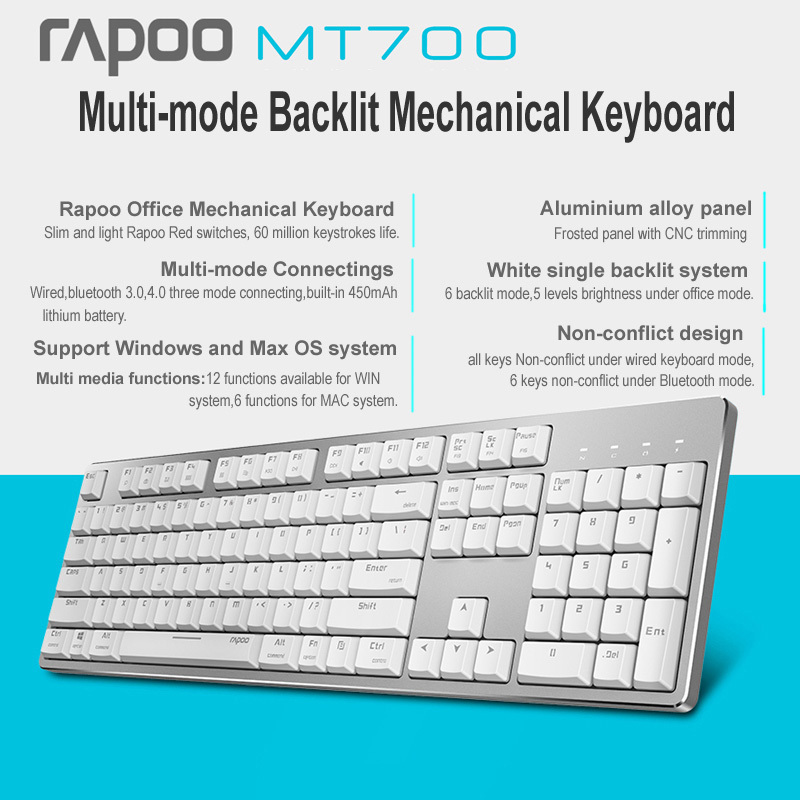 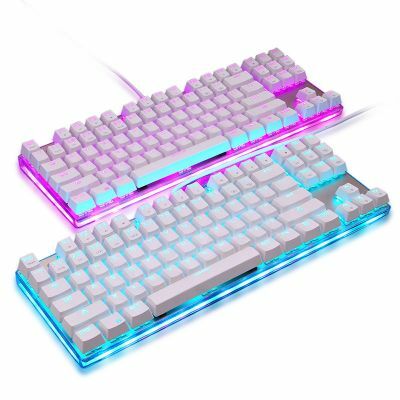 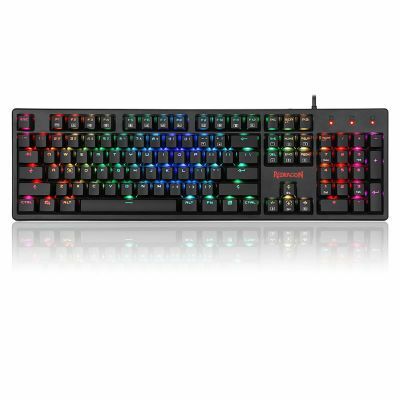 Rapoo MT700 Mechanical Keyboard's switches are designed to be slim and light without sacrificing comfortable typing. 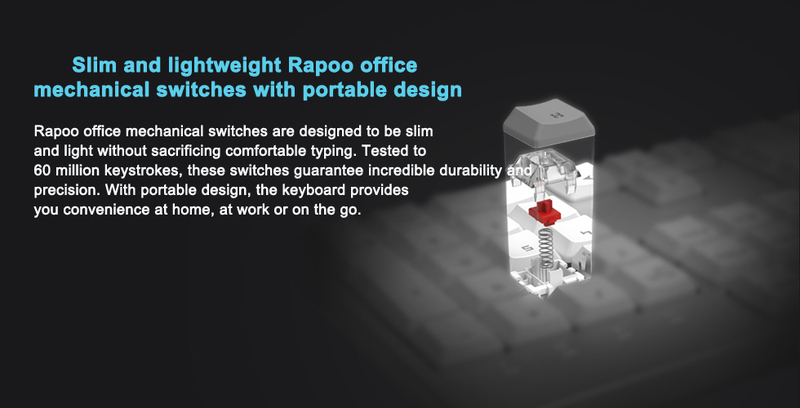 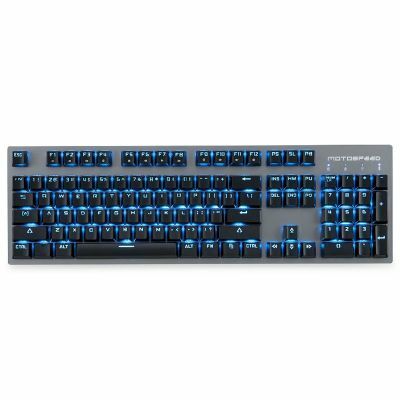 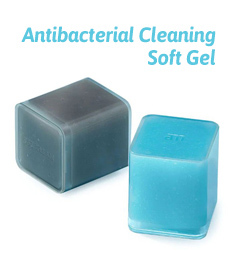 Tested to 60 million keystrokes, these switches guarantee incredible durability and precision. 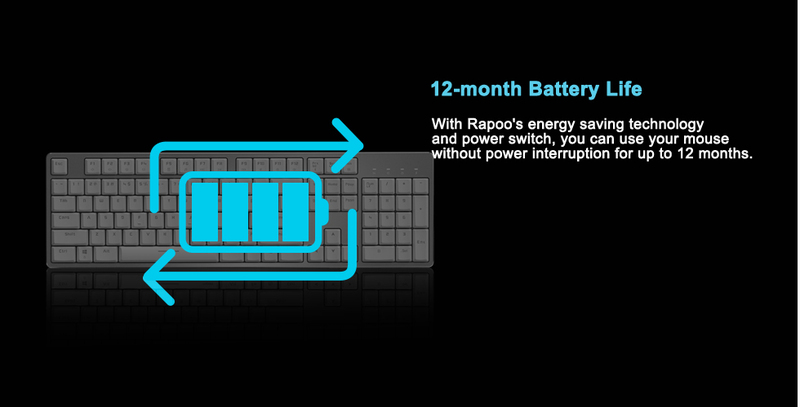 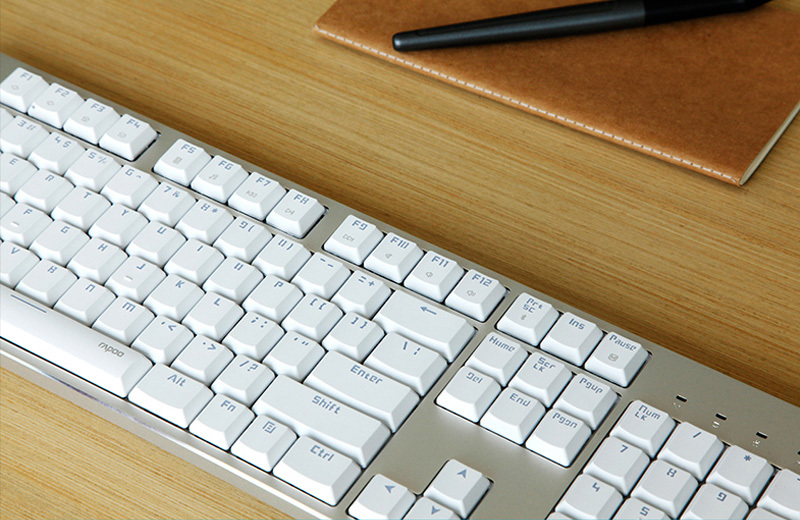 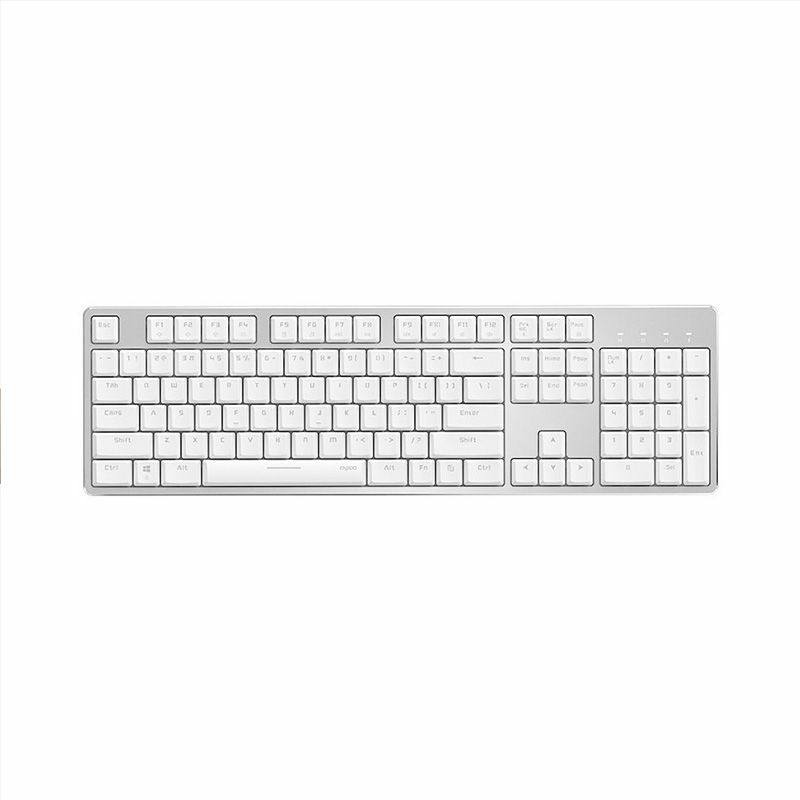 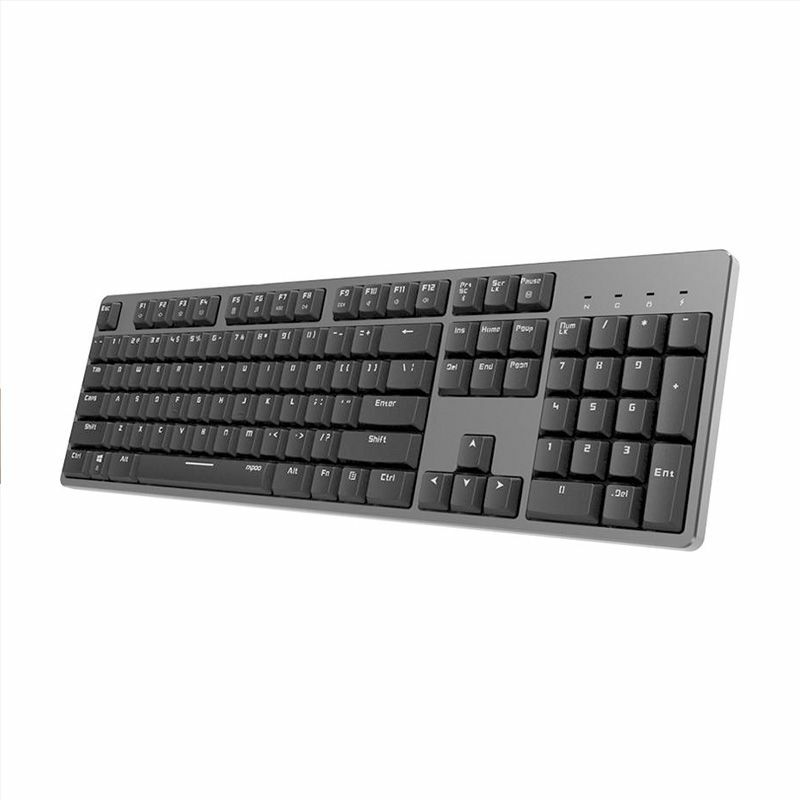 With portable design, the keyboard provides you convenience at home, at work or on the go. 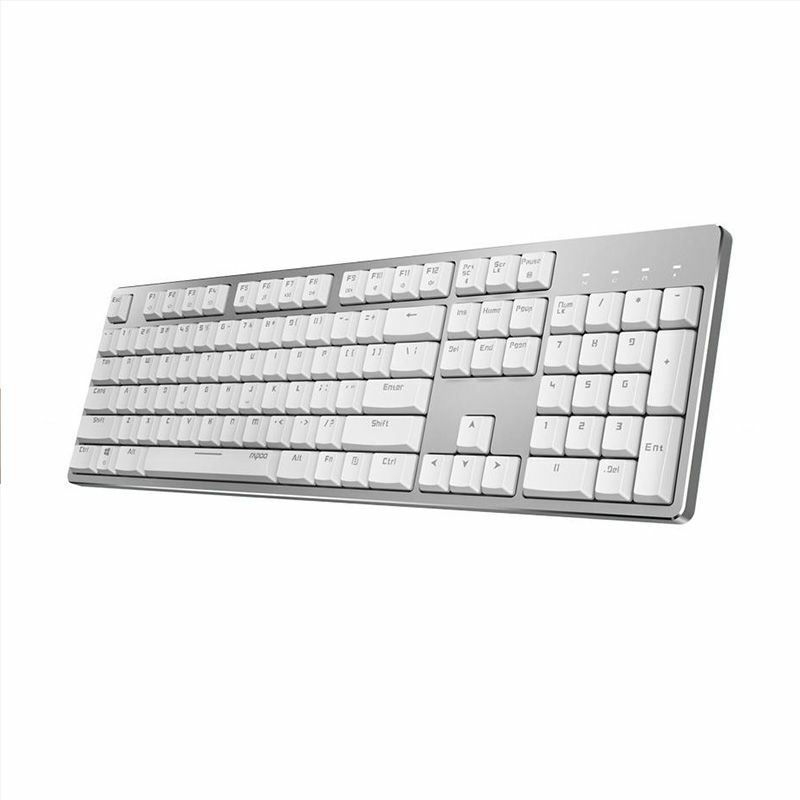 Compatible with Windows and for Mac, this keyboard gives you quick access to media player, volume adjustment, web page browsing and etc.Multi media functions12 functions available for Windows system,6 functions for MAC system. 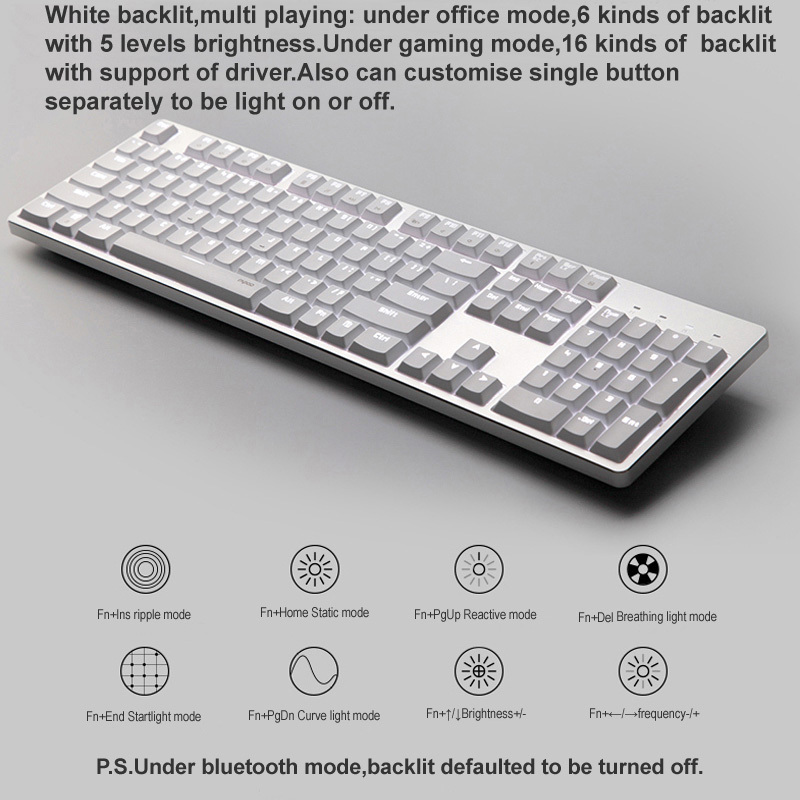 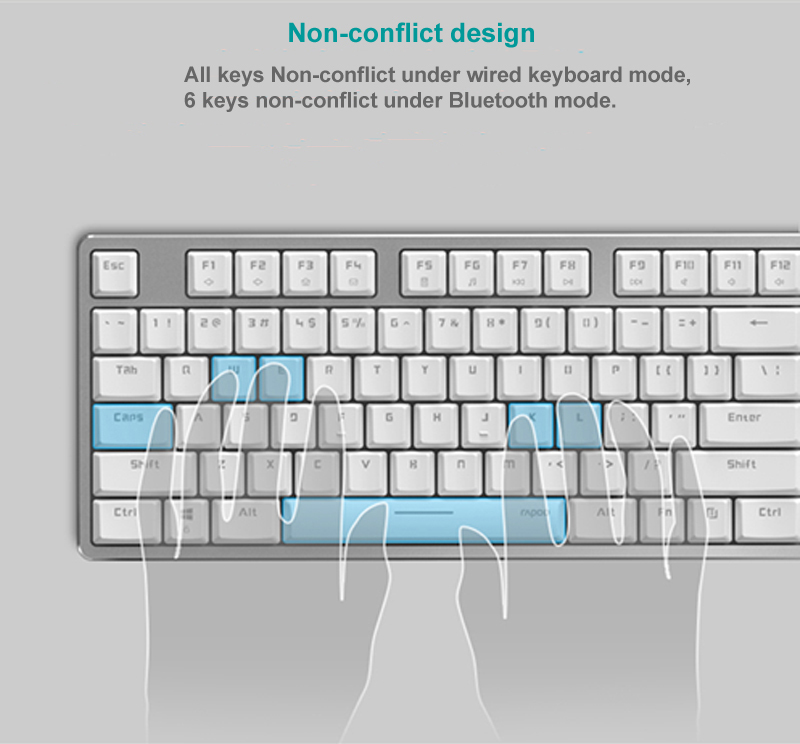 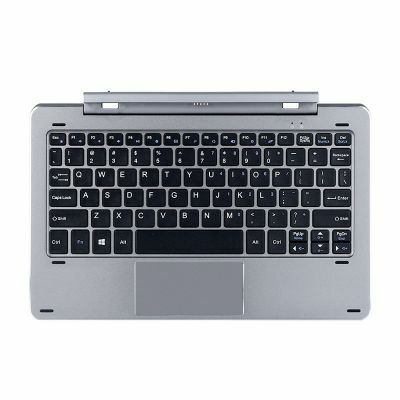 The keyboard provides smart switch among Bluetooth 3.0, 4.0 and wired mode,with stable wireless transmission. 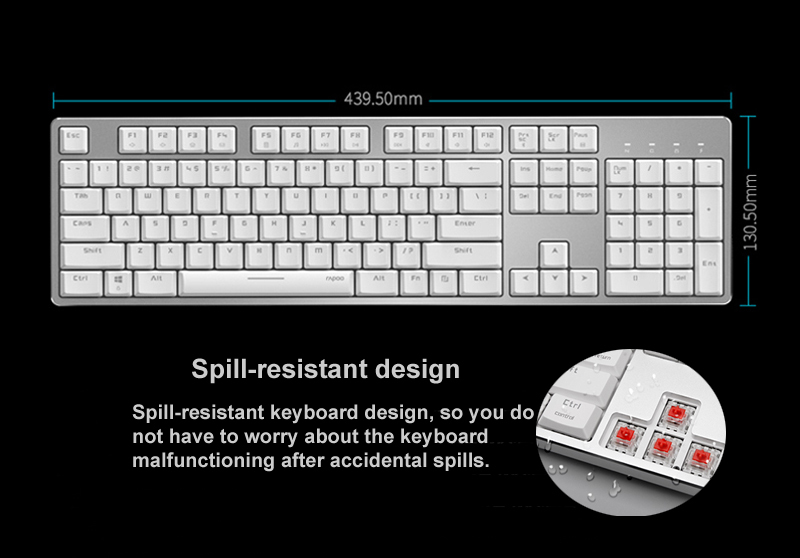 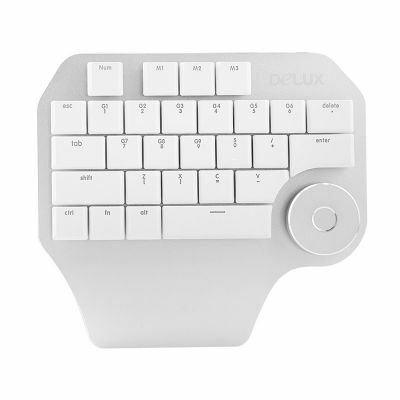 You can still use your keyboard regardless of USB port shortage. 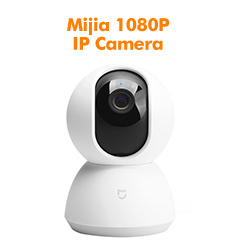 MT700 intelligent connects to the working device. 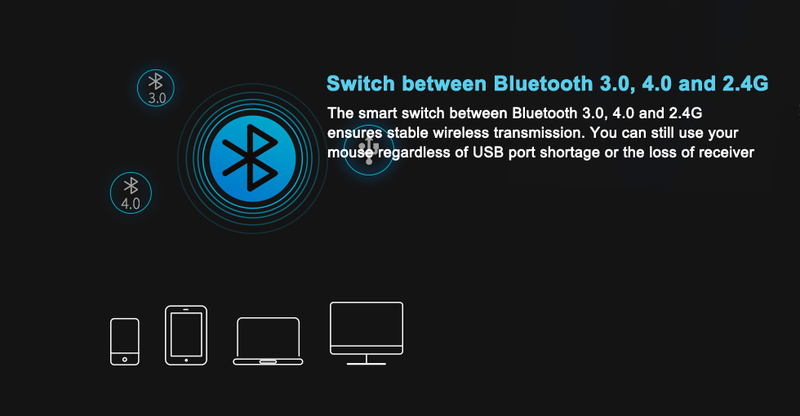 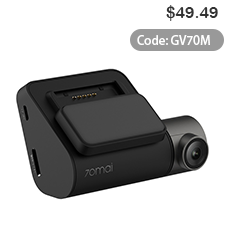 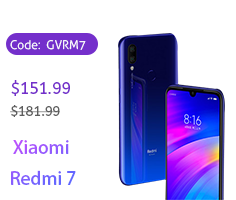 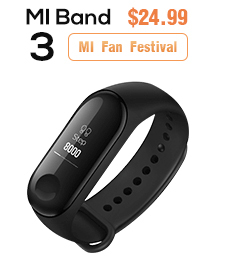 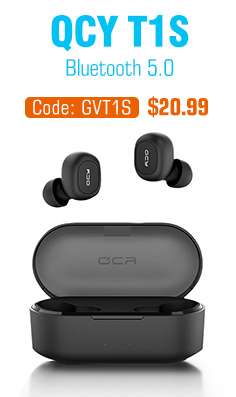 It simultaneously connects to up to 4 devices, and easily switches between them. 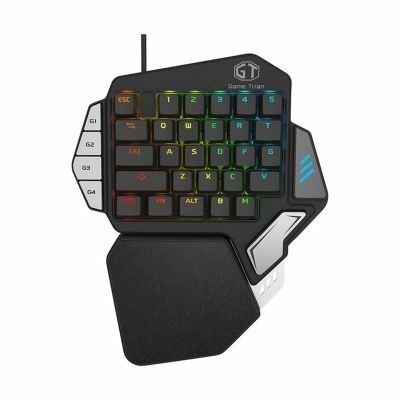 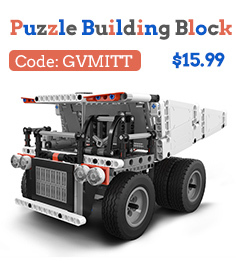 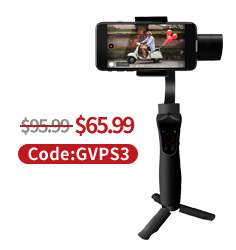 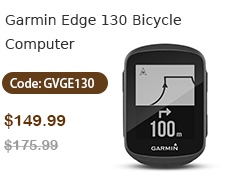 It simplifies complicated cross-platform maneuvers and meets multi-tasking requirements.